The rise in the demand for bitcoins and the increase in bitcoin mining has made South Korean semiconductor industries popular. Samsung Electronics and TSMC of Taiwan are definitely keying in into this boom. Earlier this month, it was confirmed that Samsung signed a contract with Baikal, a Russian Bitcoin mining hardware company, regarding foundry business ASIC (Application- Specific Integrated Circuit) for mining. 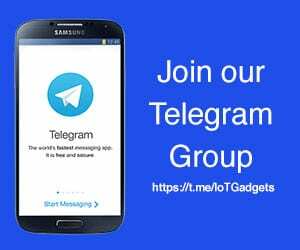 Samsung Electronics has currently finished sample production while mass-production of these semiconductors ASIC chips is expected to begin on full-scale starting from January of 2018 through the 14nm process. Baikal is planning to release new Bitcoin miners through chips that are produced from Samsung Electronics’ plants. 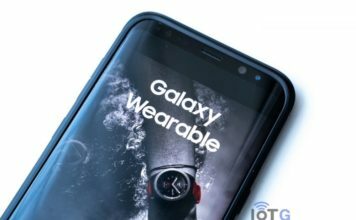 It is believed that Samsung Electronics opened its foundry business to an unfamiliar Russian company to secure future investments. 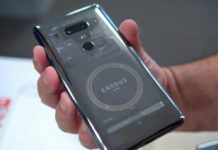 Samsung who usually sticks with the safer and established partners like Qualcomm and Apple is securing its future in cryptocurrency by teaming up with a lesser-known company. Semiconductors and miners are popular nowadays compared to PCs that use regular GPUs (Graphics Processing Unit) and FPGAs (Field-Programmable Gate Array). Bitcoin is issued through mining process and does not have a central control agency. Therefore by cracking a code through computers, one can get certain amounts of Bitcoin. 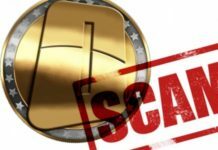 Bitcoin uses SHA-256, which is a standard hash function designated by NSA (National Security Agency). 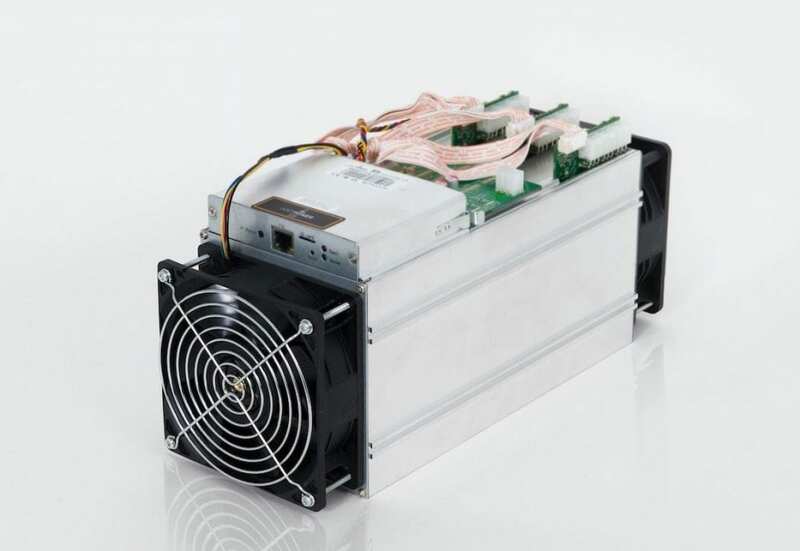 ASIC is used for mining with the hardware focusing on the hash function processing. Taiwan’s TSMC is already making huge sales in this field as there’s a high demand in hardware markets related to virtual currency. While Canaan Creative and China’s Bitmain are currently leading in mining HW markets. 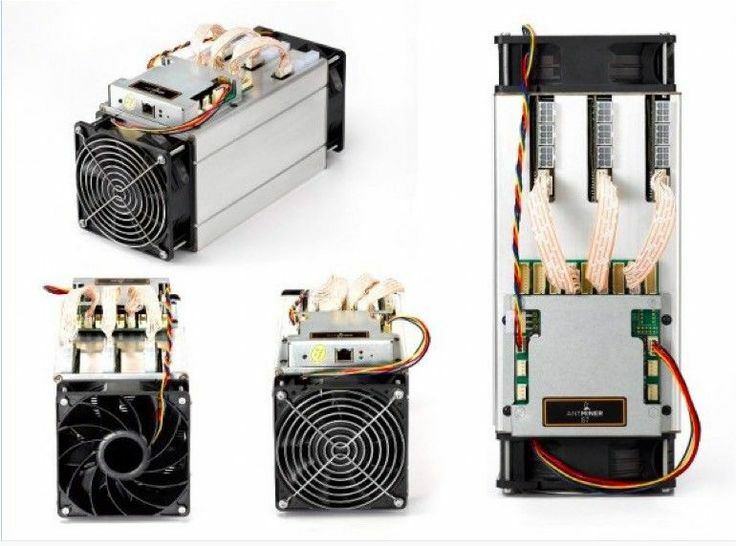 Canaan Creative’s miner called AvalonMiner 821 series are applied with 104 ASICs. While Bitmain’s Bitcoin miner called Antminer S9 is applied with 189 ASICs. Mining chips for Canaan Creative and Bitmain are produced by Taiwan’s TSMC through the 16nm process. This is a guest post by Asseh Rebecca.